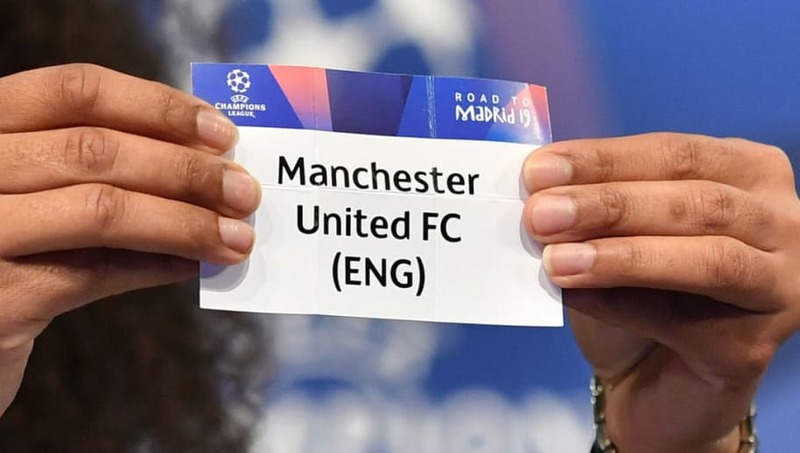 ​The eight remaining clubs in the 2018/19 Champions League have learned their quarter final fate after the draw was made at UEFA HQ in Nyon, Switzerland, while the paths for the semi finals and final have now also been mapped out. The winners from the round of 16 were put into the fully open quarter final draw, with no seeding or country protection any longer in effect at this stage of the competition. ​Manchester United pulled off an unlikely comeback against Paris Saint-Germain to book their place in the quarter finals and will now face ​Barcelona in the last eight. The two giants of European football haven't met in a competitive game since the 2011 final. Liverpool's victory over Bayern Munich this week prompted Jurgen Klopp to declare that the Reds are 'back' among the European elite. They must now get the better of Porto, a team they faced in the knockout rounds last year, if they are to progress to the semi finals. Seeking a first Champions League crown since 1996, ​Juventus and Cristiano Ronaldo were paired with Ajax, who dumped holders Real Madrid out in the last round. Meanwhile, ​Manchester City and Tottenham Hotspur will meet in an all-Premier League tie. First legs will be played on 9/10 April, with the return legs a week later on 16/17 April. UEFA have also drawn the semi final pairings for later in the competition. The winner of semi final one, contested by the winners of Tottenham vs Manchester City and Ajax vs Juventus, will be the designated 'home' team for the final, scheduled for 1st June at Atletico Madrid's new state-of-the-art Wanda Metropolitano stadium. It will be the first final to be held in Spain since 2010.